We now offer Vein Formula!!! These states have not been evaluated by the Food and Drug Administration. This product is not intended to diagnose, treat, cure or prevent any disease. 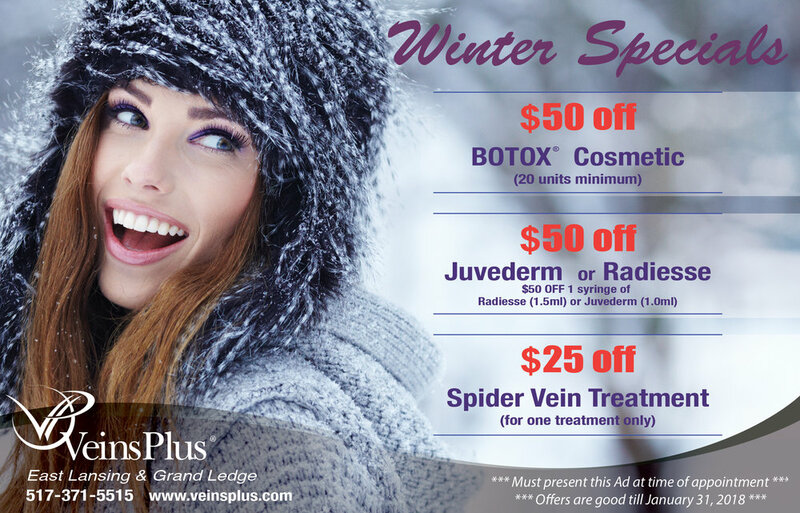 Should I schedule a Free Vein Screening or a Formal Consultation?